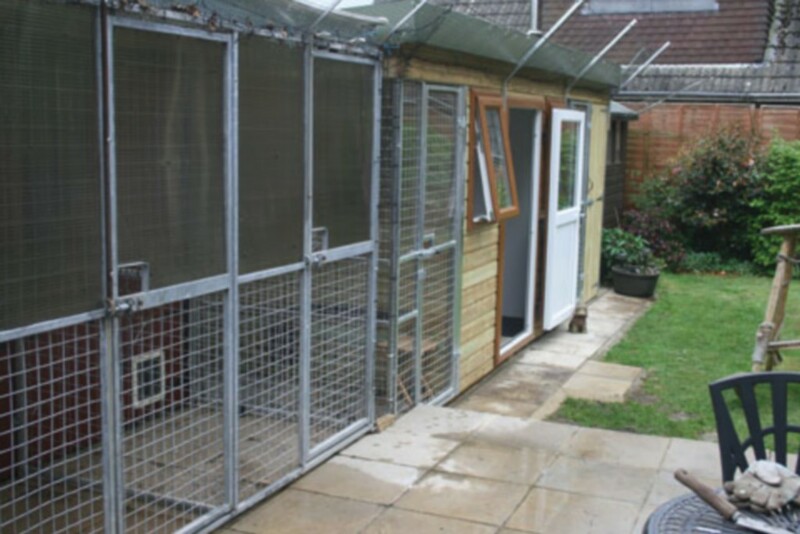 Welcome to Westrikatt, a small cattery in the south of England. 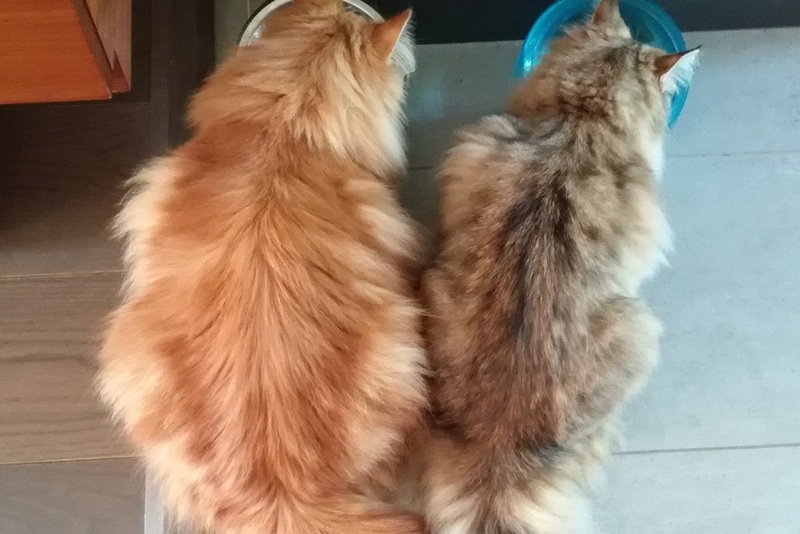 While we are small, this is not an indication of our dedication of love of the Norwegian Forest cat. 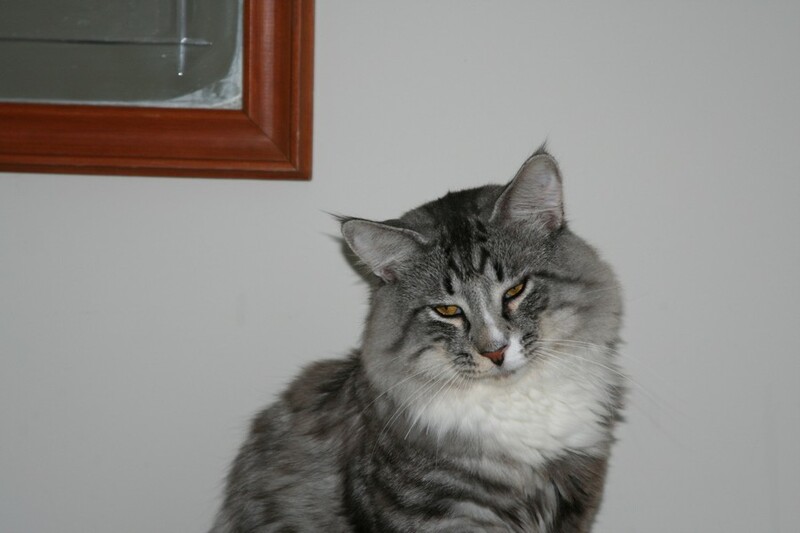 We breed and show Norwegian Forest Cats, and have enjoyed both of these activities enormously. We have met many breeders at shows, who have been kind and helpful especially when we were "new comers". 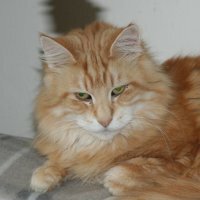 Our aim is that all our cats and kittens are well cared for and living in loving, stress free homes. Valdi joined us from Germany, as a replacement for Inkheart. Our grateful thanks to Katja for letting us have him. 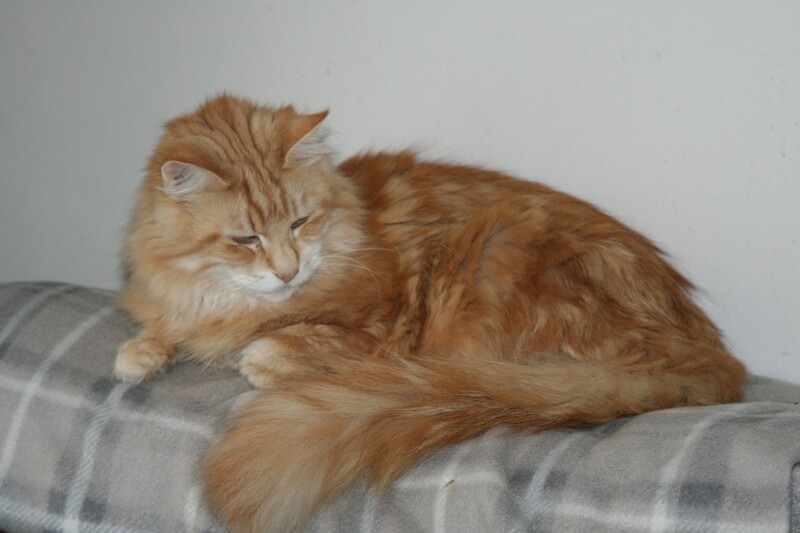 Espen has a very mischievious temperament but very loving. She loves to sit on your knee to be petted. 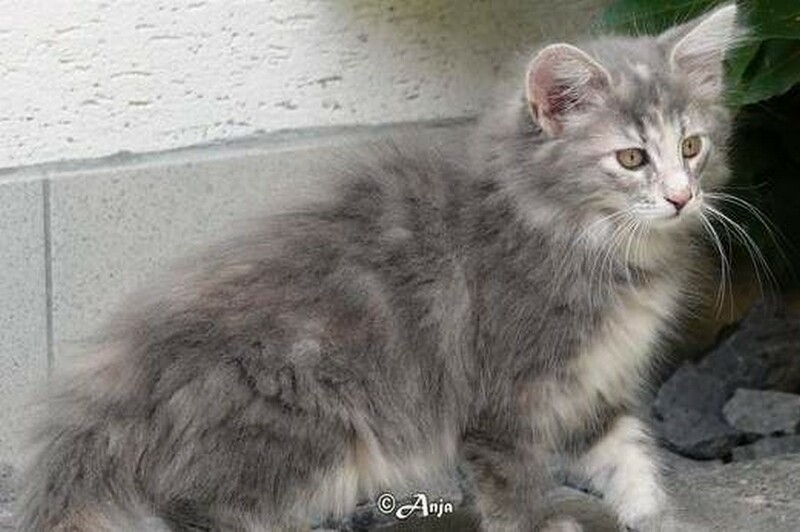 Meripikha was bred by our good friend Katja at Hojmarken's, Germany. She was fortunate to come to the UK under the new Pet Passport scheme, so we have a kitten, not a cat. Prima Donna came from our good friends Anja, Raymond & family in Germany.She is a sweet cat who came to us under the Pet Passport scheme. Our thanks to Anja for looking after her so well and entrusting her to us. Prima Donna came to the UK in luxury courtsey of Peter from Pet Transport. 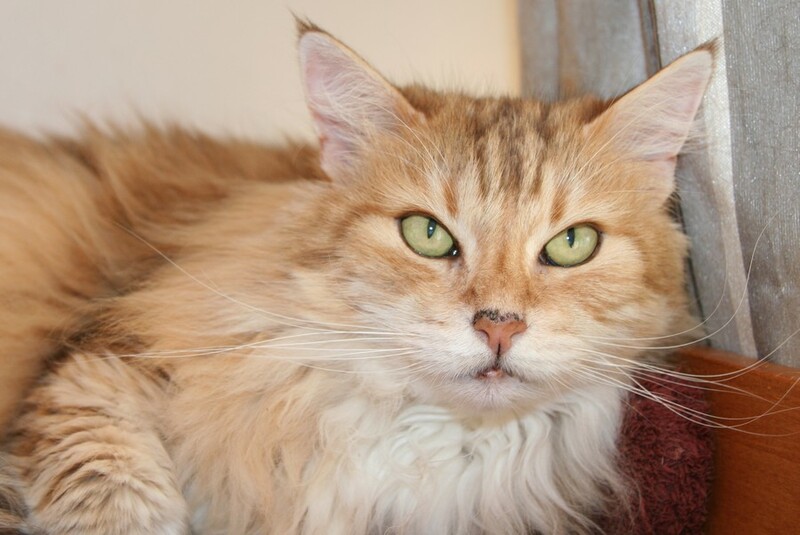 Armelle was bred at the cattery Silver de L'Artic and spent many months in Tours, France, before being allowed to enter and travel to UK. Many thanks go to our English friend Fran who looked after and indulged her, during this time. Our thanks to Anja and Thomas for allowing Tatiara to come and live with us. Thanks to Katja for letting us have Kari and her litter sister Tuuli. 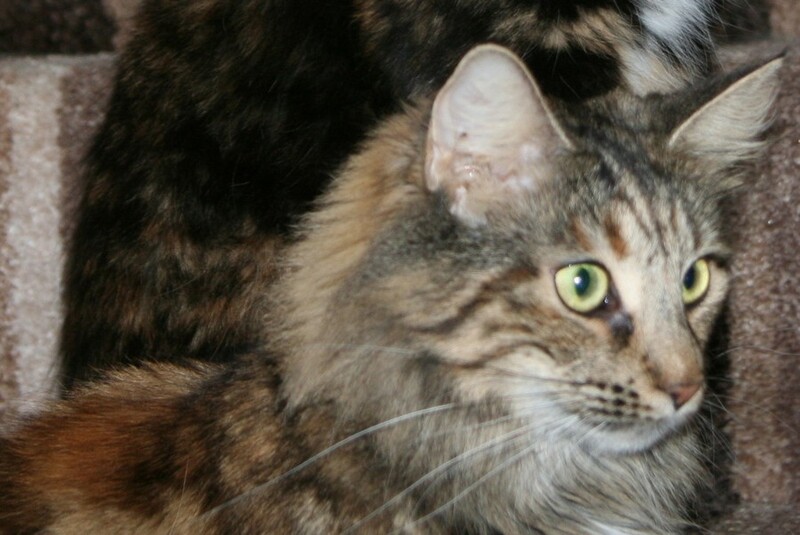 She settled in very quickly but is a mischievious naughty tortie and a friendly confident girl. She has been a wonderful mother to her kittens.She enjoyed her show career but is now retired and enjoying a sedentary life style. German born Helloween was our 'must have' cat and we are grateful to Christa for entrusting her to us.Disappointingly she never had any kittens. She is well known for her ability fo try and find a place to get out from our cat garden and she has kept Barney busy patching up possible escape routes! 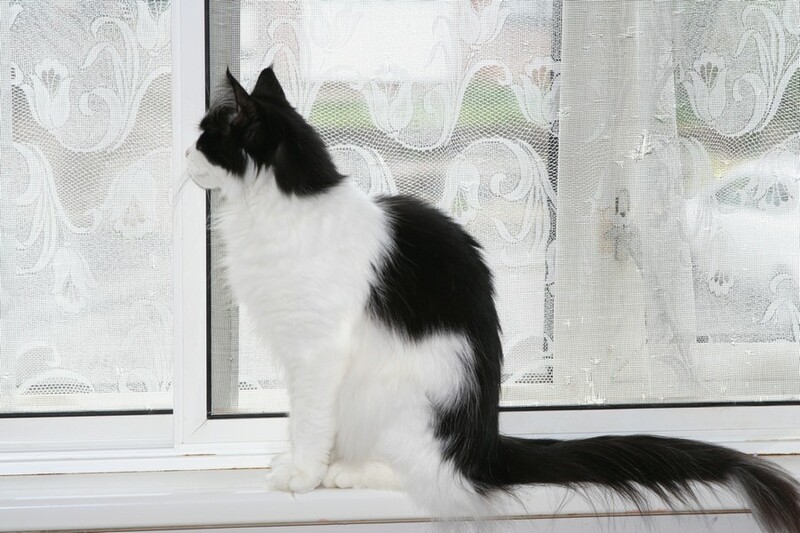 Angel is a very pretty and spoilt black and white cat, having been brought up in a home with children. Before she was neutered she was a fantastic mother to her kittens. She is a very confident and outgoing kitten and has settled in very well with our other cats.Our thanks to Deborah and Wesley for allowing us to have her here in the UK. Jake is the latest addition to the Westrikatt household. 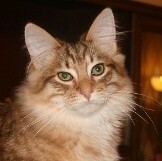 A delightful, energetic boy, he is a decendent from our queen Athene, so we were eager to have him. Many thanks Kiri for allowing him to join us. © copyright 2008-2019 Westrikatt. All Rights Reserved. Our lovely cat runs are not in permanent use at the moment, as the 2 male cats don't spray and live inside our home. The runs are left open for the cats to snooze in when it is raining. We have planned our garden carefully with a view to our cat's pleasure and interest, which is very important to us. 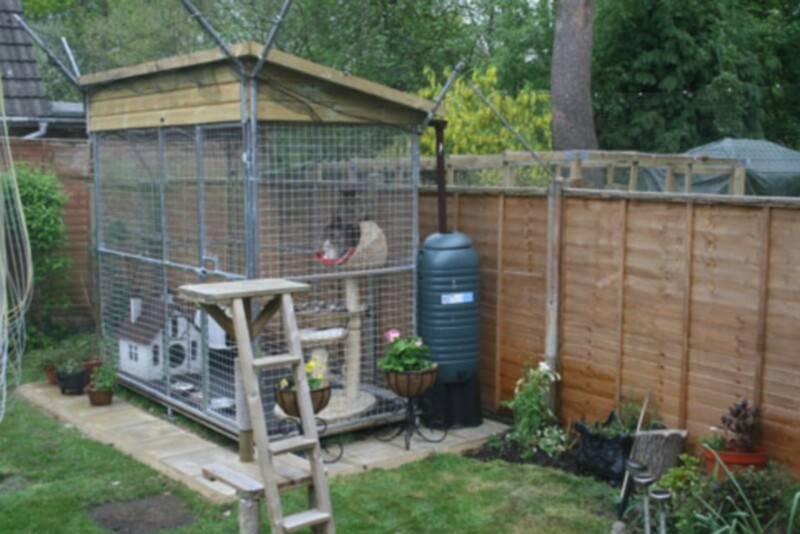 Below you can see pictures of the cat runs which they all love and also the garden is Cat Proofed to allow access to the whole garden so that they can have freedom and not just be shut up in the runs. We hope that they now have the best of all worlds. 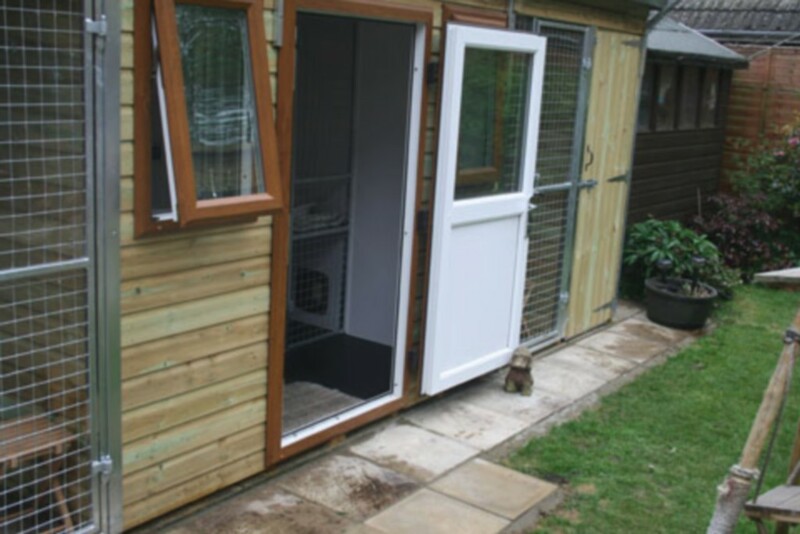 Below we have the cat runs which were specially made for us and gives the comfort and security cats enjoy.